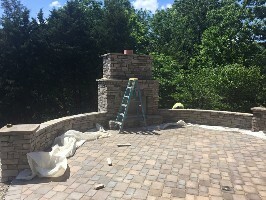 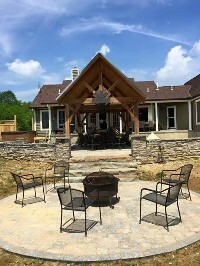 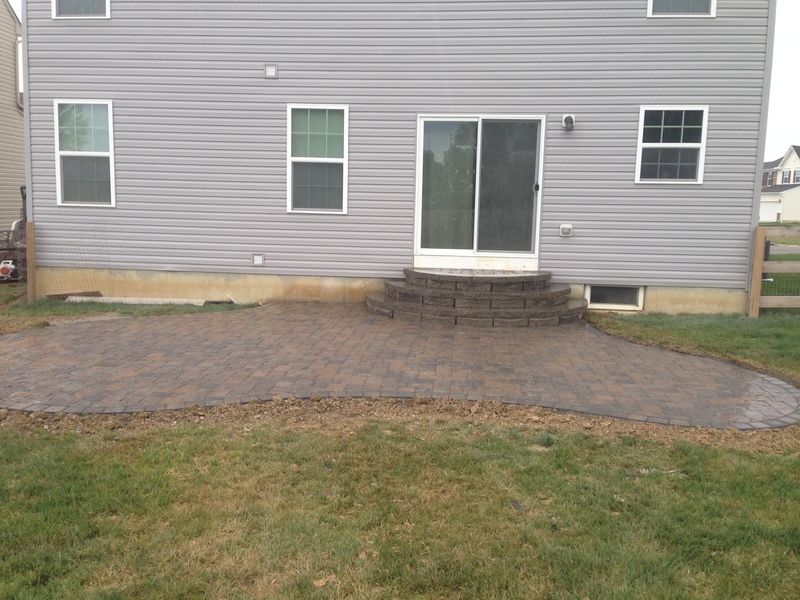 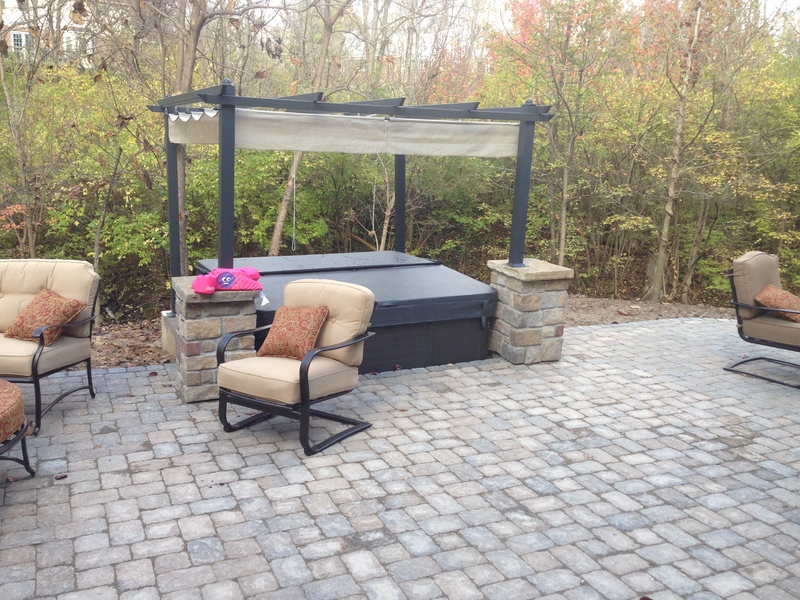 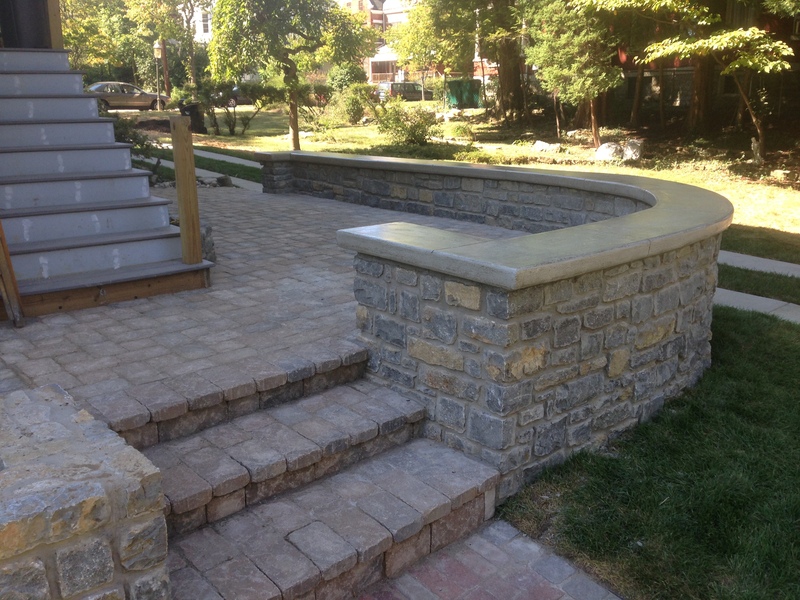 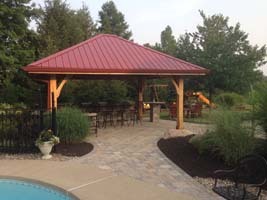 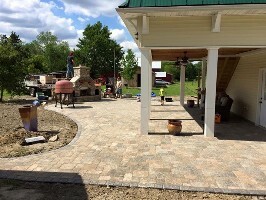 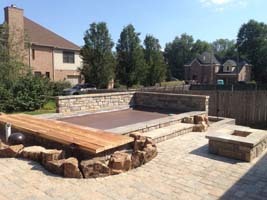 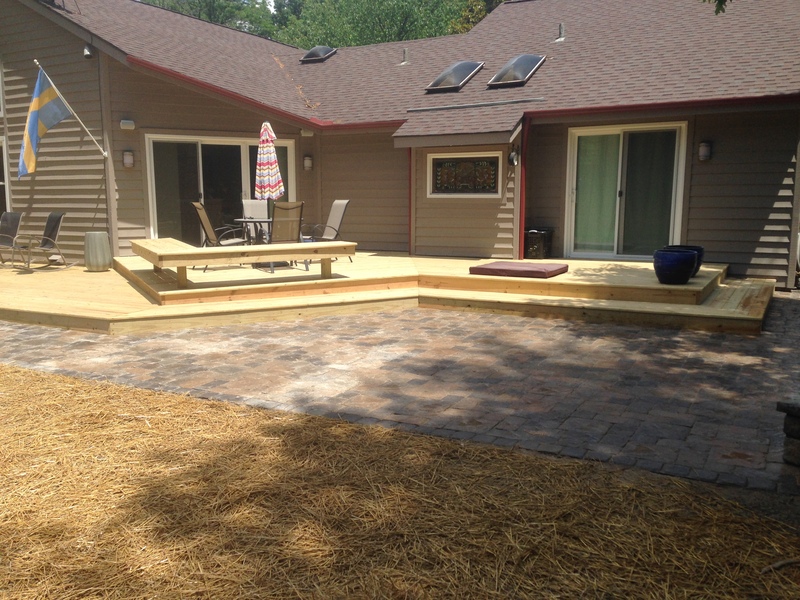 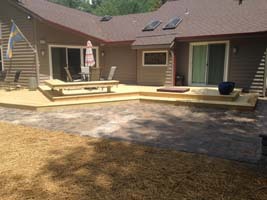 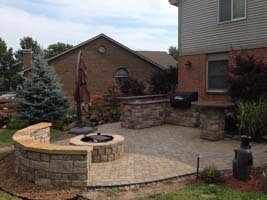 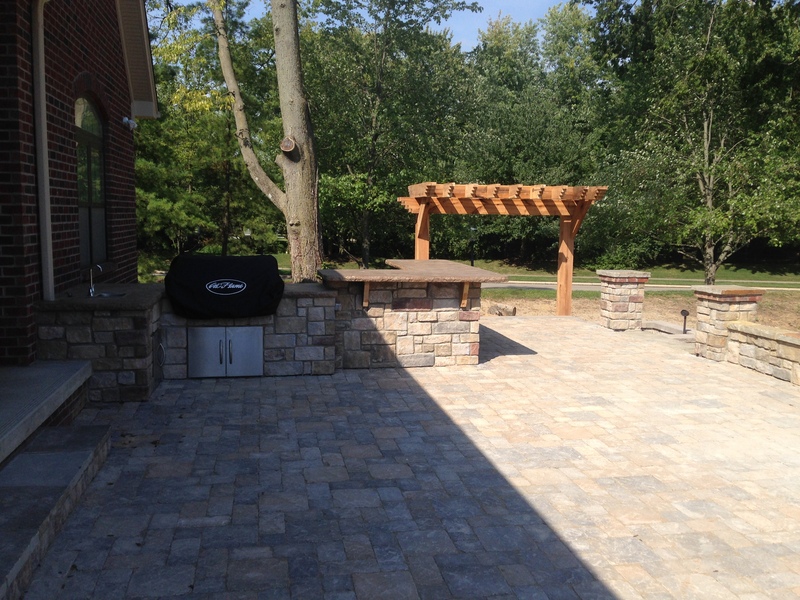 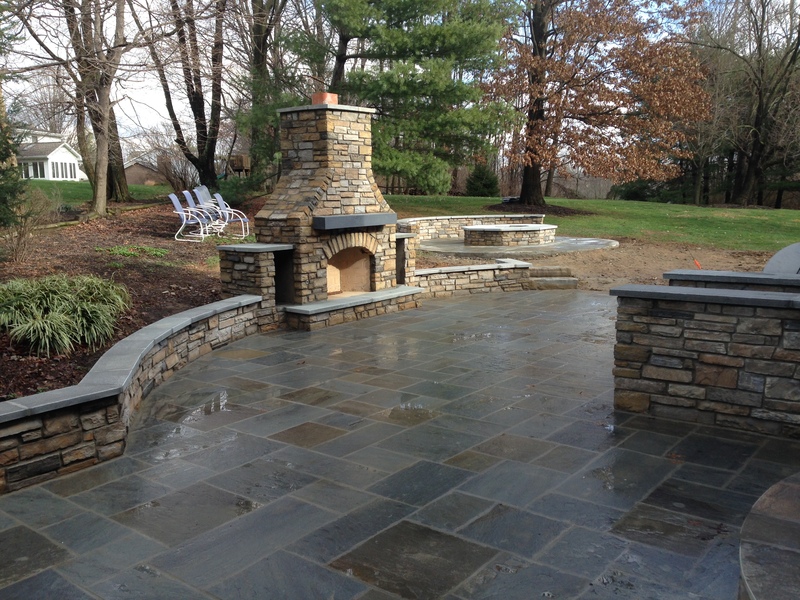 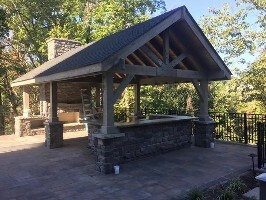 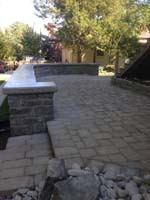 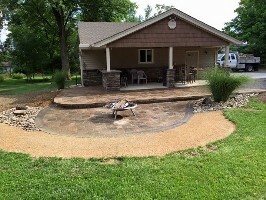 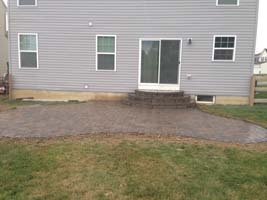 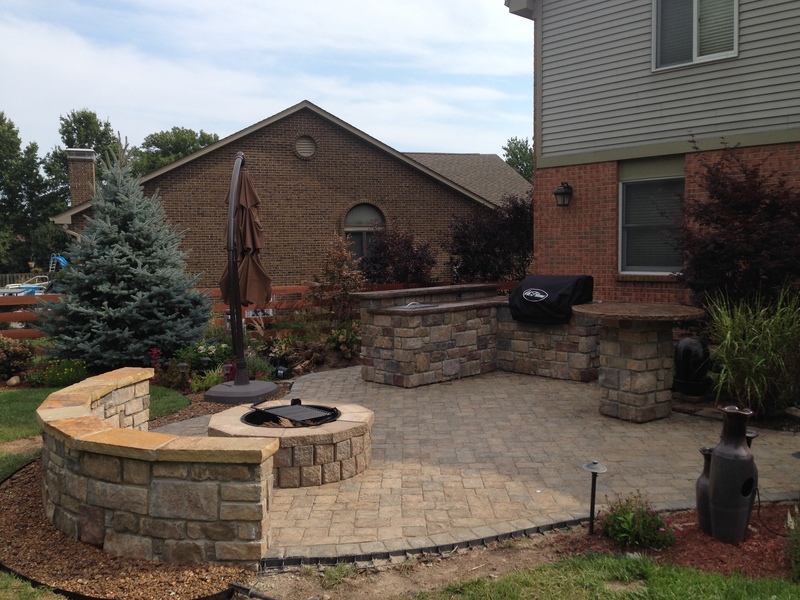 Midwest Stone Scapes designs all paver patios and walkways specifically to the customers wants while enhancing the overall appearance of your yard and landscape. 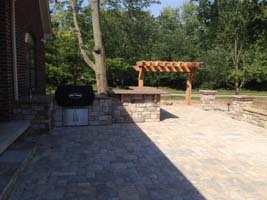 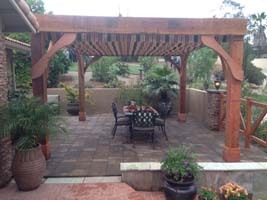 With a wide selection of colors, shapes, and sizes of pavers and even natural stone, its easy to create that natural rustic look with old world charm. 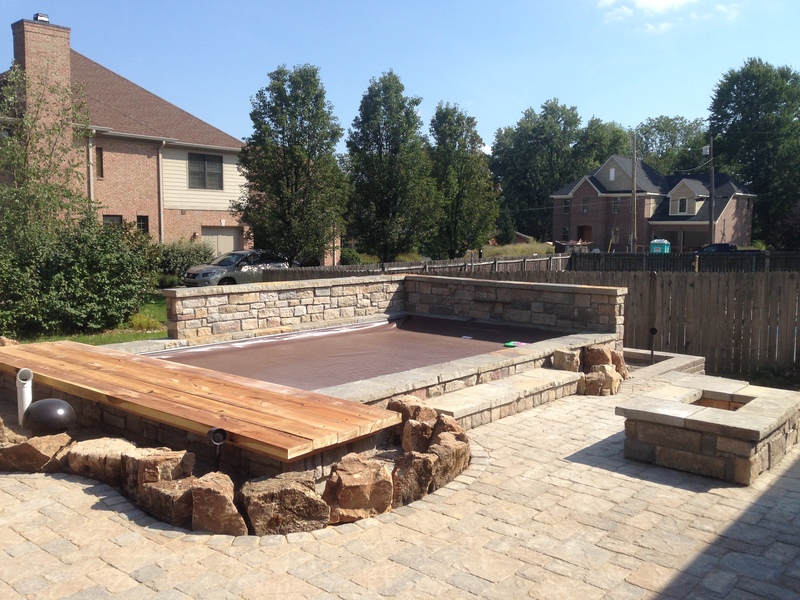 So get cracking and start relaxing on that on that stunning masterpiece.